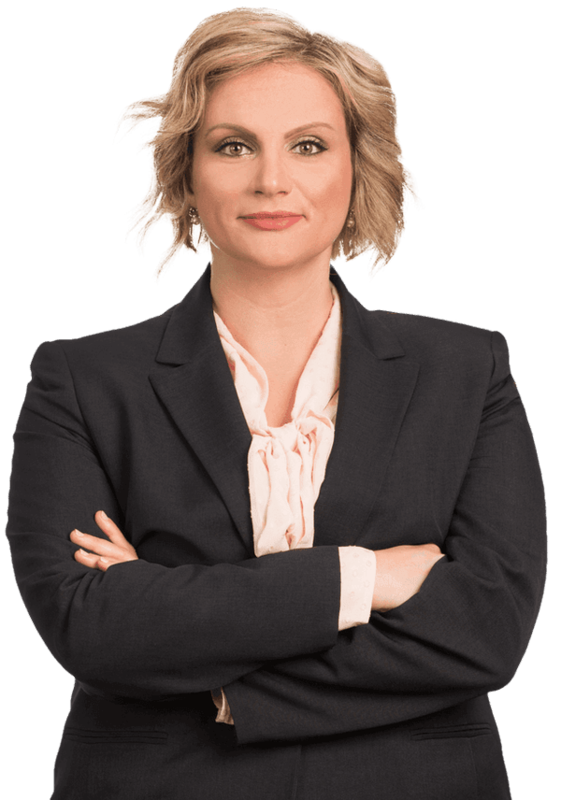 Angela Agostino, a Lee County native, works out of the Fort Myers office and focuses primarily on cases involving automobile, transportation and premises liability. She also won the Book Award for her Trial Advocacy class and served as a Teaching Assistant for Legal Research & Writing. She began her legal career as an Assistant Public Defender in the Twentieth Judicial Circuit of Florida. During her time there, she handled over 1,300 criminal cases. As a result, she has extensive experience in jury trials, legal research, and motion practice. She also served as the head of the Internship Program. Angela's experience has focused around helping clients. As a former Assistant Public Defender, she has had the unique opportunity of communicating with individuals and developing litigation strategies based on her client's goals and hopes for successful resolution of cases. This experience has translated into her work with Kubicki Draper, making client communication and strategy formulation one of the most important focuses.